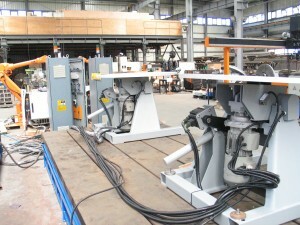 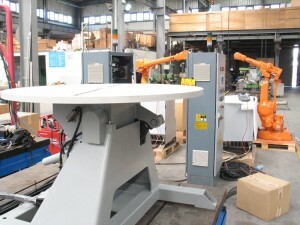 Standard positioning equipment range forms the base on any welding system, it includes anything that is used to hold and position the work piece for welding or to position and move the welding arc relative to the part being welded. Our standard positioning equipment line provides all of the components that integrate to form the foundation of our turnkey welding solution packages for automatic welding. 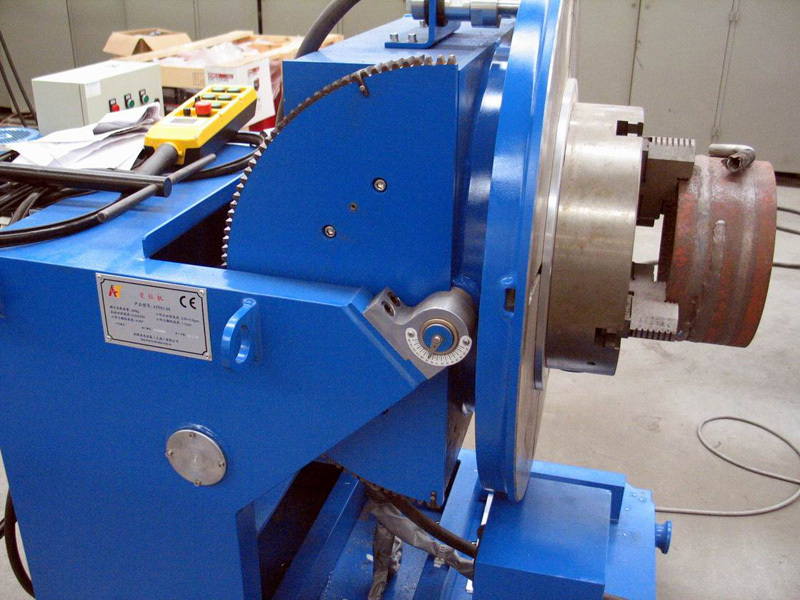 Our comprehensive range includes jigs and equipment to both move and position the work piece and welding arc accurately with a high degree of productivity and repeatability. 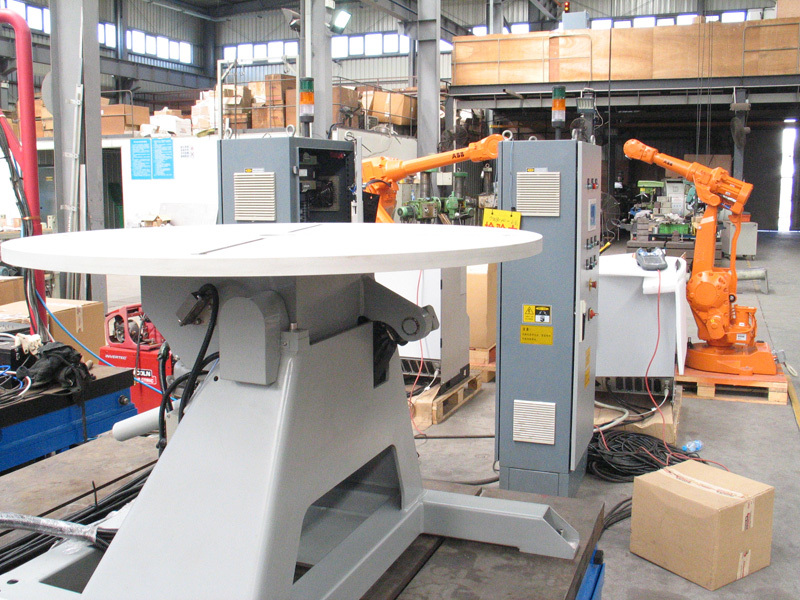 Due to the precise level of control of the welding, assembly and fixturing process that our fully integrated systems provide, we can offer a fully customized solution for every requirement.